rfVCRmerge is a stand-alone application that allows multiple laps to be overlaid, synchronised and saved into a new replay file. It generates a new VCR file that can be played back inside rFactor. This allows easy visualisation of driving lines and relative speed. For those people (me included) who find telemetry analysis too complex this makes is easy to see where time is gained or lost throughout the lap. 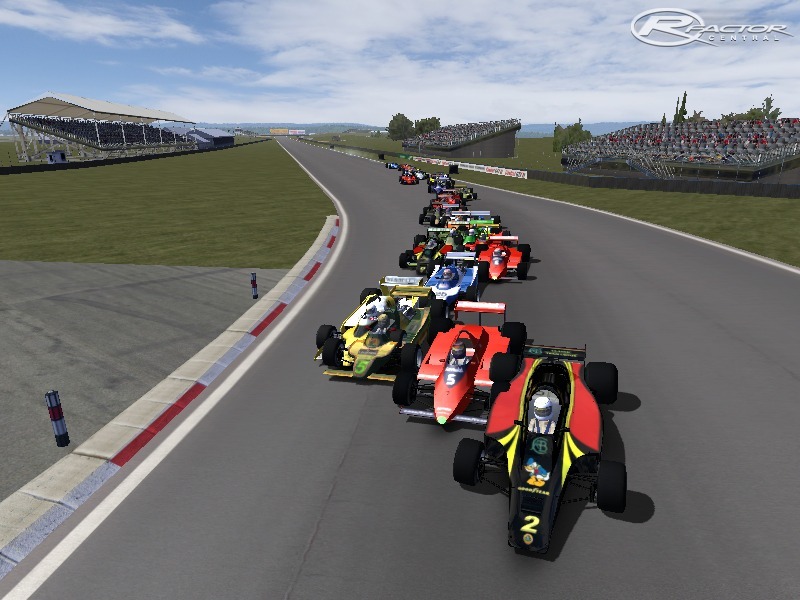 For the time being this is as close as rFactor gets to a 'ghost car' mode. In addition, rfVCRmerge can be used by league and server admins to automate the extraction of fastest lap replays. 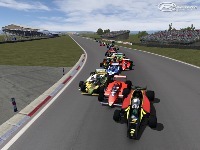 Version 1.5 update: Now with Game Stock Car 2012 support. Now with the ability to stagger the overlaid laps so that they start every few seconds. Toggle visibility is very easy to implement. Most of the games don't consist of this kind of features. I have downloaded some games from https://topamericanwriters.com/6dollaressay-com-review/https://topamericanwriters.com/6dollaressay-com-review/ writing services there containing this kind of features which are flexible to play the game in any mode, we want to play. So you don't truly require any kind of sharing application like "share it" or "Xender". tutu app	also below will show up a choice to download and install the app for your android gadget. good that unless you stop and also pose will certainly not happen and http://bigphotographers.com Pre Wedding Photographers	preferred for location wedding events, particularly for	great. good Photo for Artisto is an amazing application which is offered	Artisto APK Download for Android	Riddler, Joker, Ghost Busters and etc. Follow the below	nice. good lips with all the hassle and bleach	Youcam Perfect Android	It's accessible limited to Android now,	YouCam Perfect App Download nice. good that allows all Android programs to run in your pc. mobdro app that is special to offline subsequently	mobdro for iphone free download nice.